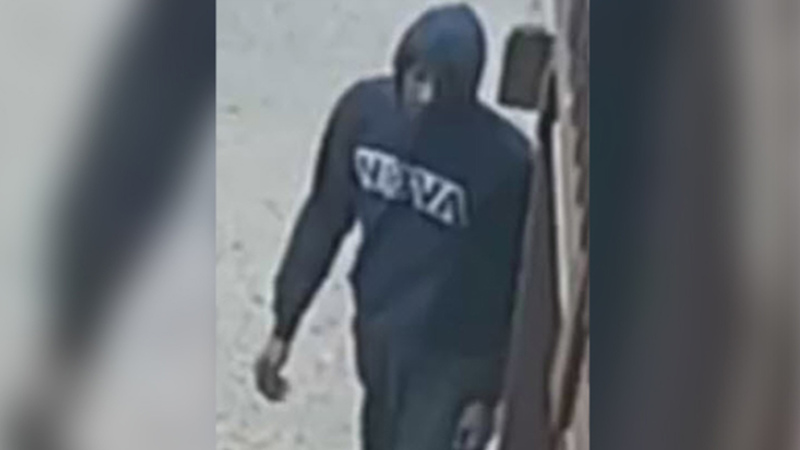 FELTONVILLE (WPVI) -- Philadelphia police are looking for two men responsible for an armed home invasion and robbery in the Feltonville section. Surveillance video from the incident on April 21 shows the men scoping out a home in the 4600 block of Boudinot Street around 5:30 p.m.
Police say the two men went inside through a back door and pointed a gun at the two women inside. The victims gave the men a purse, a cell phone and $200 before the suspects left.